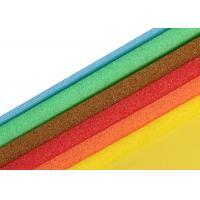 Because of good plasticityfine heat insulation and well absorbing noise good pliability and cushioning, the IXPE foam is very suitably used in ornamenting of cars. 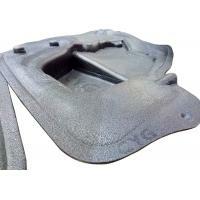 There are more than 30 parts of a car can use the IXPE foam, including wagon top of inner linerinside of the door instrument board cushion of footplate and the light the sound machine etc. 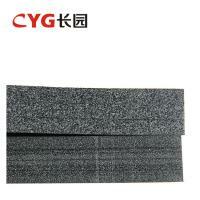 The IXPE foam is the preferred ornament on car industry in China. The PE foam is a kind of polymer material with good and independent obturator foramen, and smoothly surface and good elasticity, meanwhile it is also full of high mechanics intensity and good heat insulation, good waterproof, well resistant to aging, to high temperature, to chemical corrosion and different environments. The PE foam can be processed, easy and complex ones are both ok, or it also can be compounded with some other material to conglutinate. 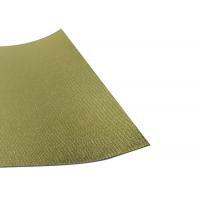 XPE foam sheet is featured by its elasticity, duration, , easy to wash, and widely used in professional competition gyms mats, training gyms mats, school pool mats, school and amusement grounds mats. 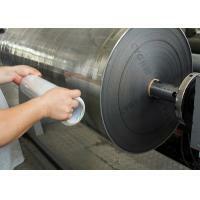 Its well accepted by the customers both at home and abroad because of its low price and good quality. 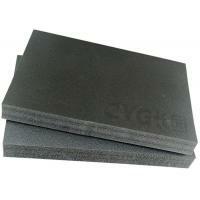 Also widely used for Slip resistant automotive foam mat. 1. 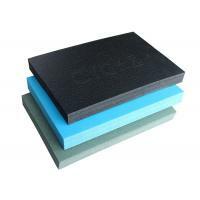 PE foam board can resist temperature up to 130 degree centigrade which shows great heat resistance, it has good resistance against chemical corrosion, besides, it can be fire resistant as requests, also it's ecofriendly and easy to recycle. 2. We can produce all kinds of foam XPE and IXPE foam, the sheet is light and stong, it's much more economical than totally solid sheet, thus can save cost. 3. 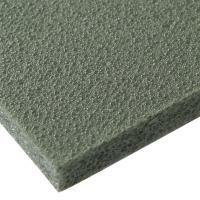 PE foam has great sound absorption ability. 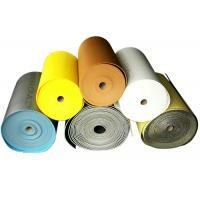 Widely used in the car inside decoration. 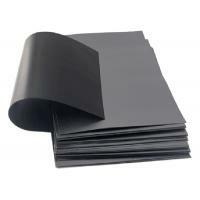 Material can be processed included PE. 4. The product has the strength of lightweight, waterproof, shockproof, durable, easy to recycle, low cost. Factory direct selling with lower price, sooner leadtime, better customized services. We complied with SGS, RoHS, ISO9001, UL, M1, REACH and other international standards.